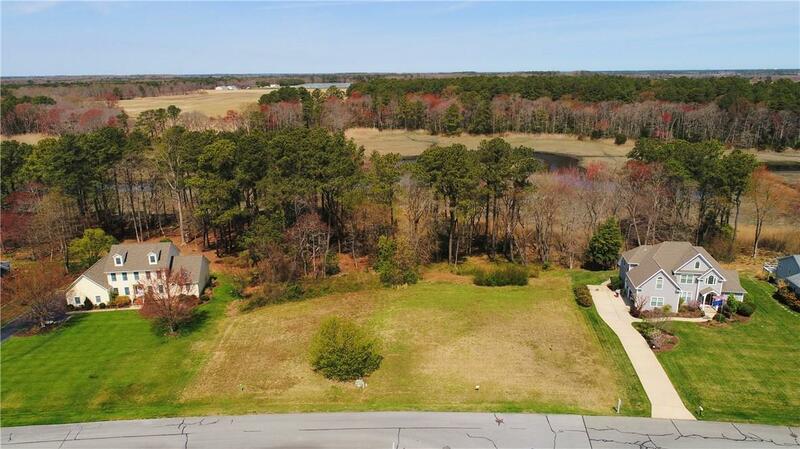 Build your dream home in this amenity rich community! 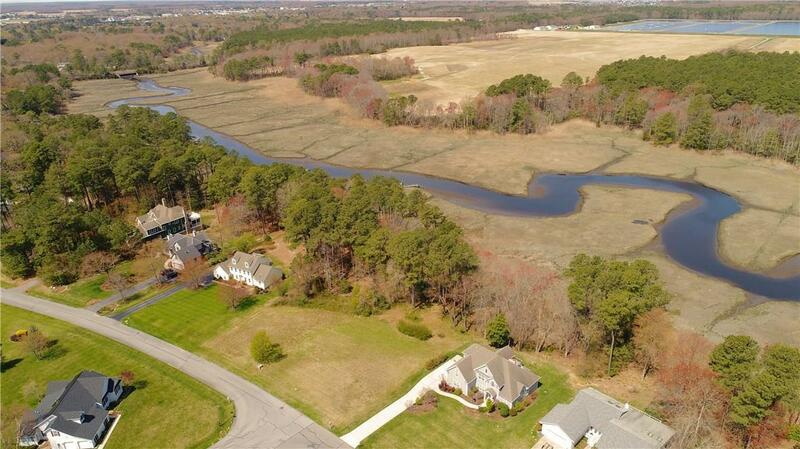 Large 1.96 acre waterfront lot in The Glade located East of Rt One with easy access to downtown Rehoboth Beach. 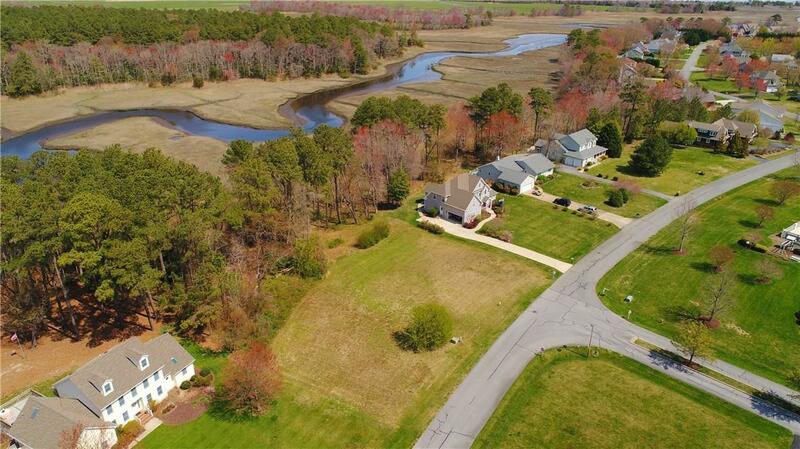 Bike to the beach or hop on the bike path and enjoy a day in Lewes. 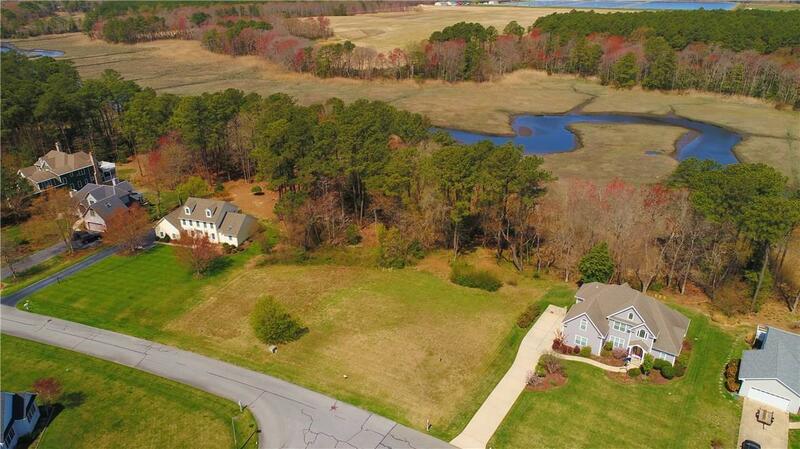 Listing courtesy of Re/Max Realty Group Rehoboth. McKee Kubasko Group is Greater Philadelphia & The Delaware Valley's most innovative real estate team.